The Ford Verve Concept, presented at the 2007 Frankfort Motor Show, is the first physical evidence of the design direction for an all new small Ford since it was announced that the European arm of the company's global product development group is taking the design and engineering lead in creating a new small car portfolio for major world markets. 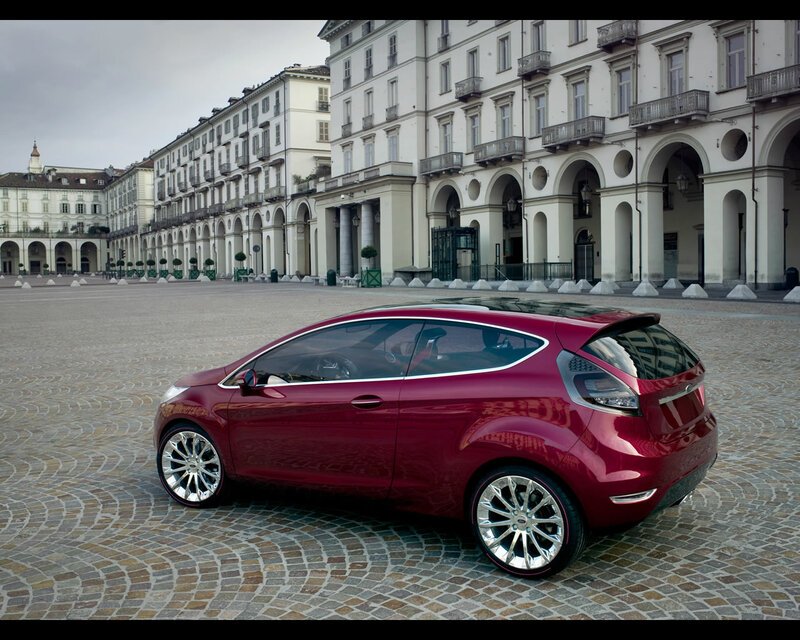 The Ford Verve Concept is the first of three concept vehicles which will debut in key regions - Europe, Asia and North America. "Ford Verve Concept is presented in Frankfort as a bespoke concept car to generate reactions while our production plans are taking shape" said John Fleming, President and CEO of Ford Europe. "Our Design team took an unrestrained approach to how our future small cars could look, and this eye catching concept was one of the results. If we get the reaction we expect, I am certain that the team will incorporate elements of this advanced design vision into our final production design. This will make the next generation of small cars from Ford very compelling indeed" added John Fleming. 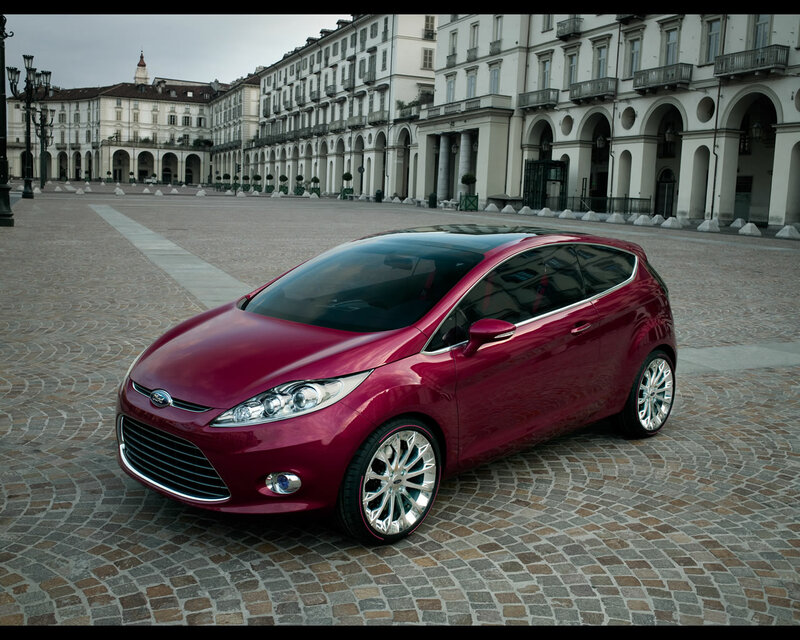 3 Ford Verve Concept is clearly our most expressive form of language yet" said Martin Smith, Executive Director of Design for Ford of Europe. 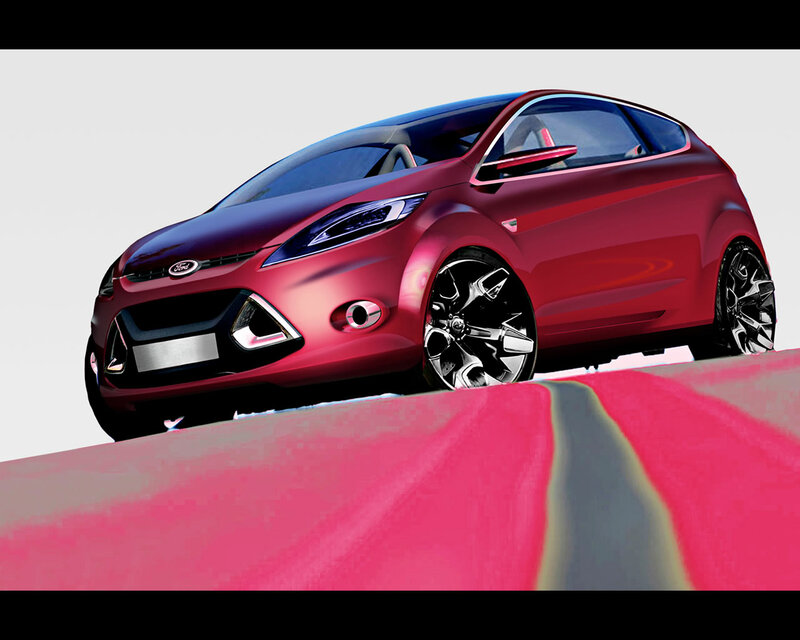 "Bold, even radical, it demonstrate the dynamic possibilities for expressing Ford's kinetic design philosophy in a small car that is a chic, modern and individualistic statement for a sophisticated, fashion aware generation." These explanations by Ford executives at the Frankfort Motor Show illustrate the role of Concept cars in the preparation of production models. 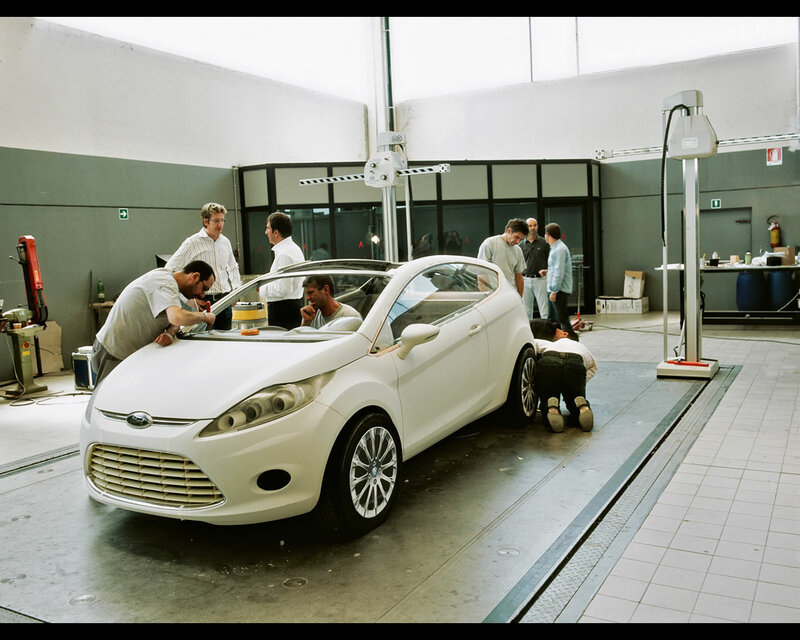 The FORD Verve Concept was created by a team of designers from Ford's studios in Dunton, England and Cologne, Germany.